Located on the corner of Dibble and East 55th Street off Superior Avenue in Cleveland, the Landmark building opened its doors in 1904, operating as a settlement house serving working men and boys. The space became known as the Rainey Memorial Institute in recognition of its sponsor Eleanor B. Rainey, and the leadership role she played in the settlement house. The Rainey Institute move into a new building a few blocks over in 2011. 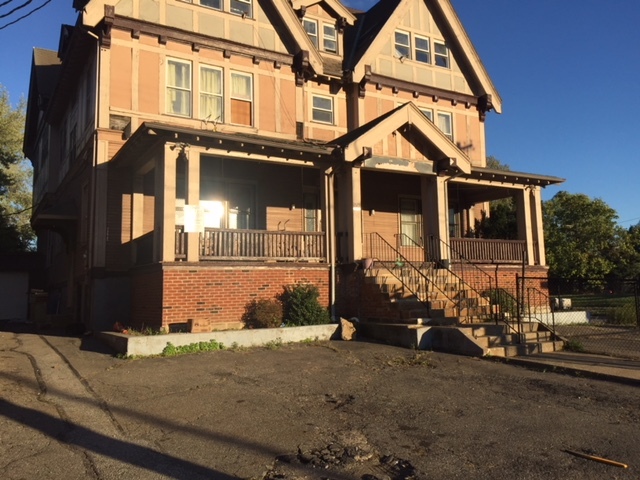 The Cliquepoint Data Foundation bought the building in 2017, with a vision of preserving the building rich history and sustaining it as a Science, Technology, Engineer, and Math Resource Center for the low-income community. To learn more detail history on the Rainey Institute go to the Case Western Reserve University Encyclopedia of Cleveland History website.